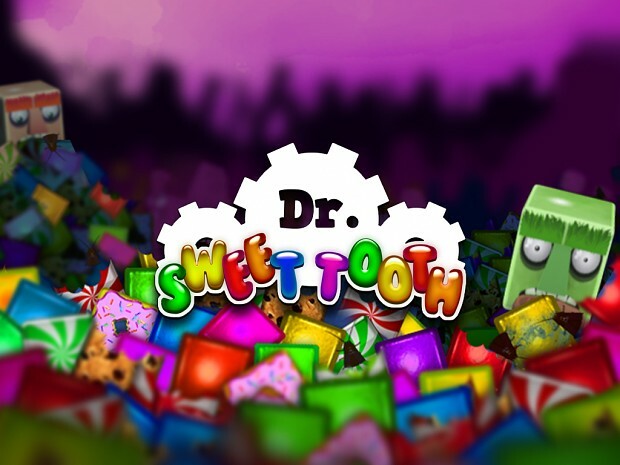 We are giving away 500 copies of Dr. Sweet Tooth (Premium) for free on Android devices to celebrate this Valentine's day! With the release of Dr. Sweet Tooth 2 just around the corner, catching up on the story now is a good idea, and to sweeten the deal, you can get it for free! Lead a group of competitive eaters as they crush, crunch, and chomp their way to victory against the jaded dentist, Dr. Sweet Tooth and his diabolical new buddy, King Roach. The keys are used in the Google Play store. To get the game with your code follow these steps. 1. Open up the Google Play Store on your phone or computer. 2. Find the Google Play menu on the left side and open it. 3. Scroll down until you find the tab "Redeem" and click it. 5. Done! Enjoy your new free game! Many tnx and Happy Valentines Day!